1798: Execution of 1798 rebel John Kelly, known to most every Irish schoolboy as “Kelly, the boy from Killane.” Little is known about his exploits and he would be unknown today if he was not celebrated in song and verse by Luke Kelly and the Dubliners. 1865: Irish born David Bass is awarded the Congressional Medal of Honor for valor during the attack on Fort Fisher, 15 January 1865. Seaman, U.S. Navy. Born: 1843, Ireland. Accredited to: New York. G.O. No. 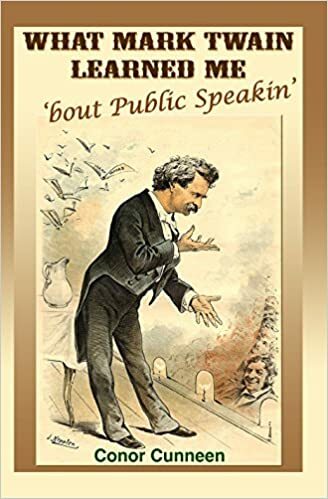 : 59, 22 June 1865. Citation: On board the U.S.S. Minnesota in action during the assault on Fort Fisher, 15 January 1865. Landing on the beach with the assaulting party from his ship, S/man Bass advanced to the top of the sand hill and partly through the breach in the palisades despite enemy fire which killed and wounded many officers and men. When more than two-thirds of the men became seized with panic and retreated on the run, he remained with the party until dark, when it came safely away, bringing its wounded, its arms, and its colors. 1822: Death of Co. Longford born (1864) Sir Henry Hughes Wilson. 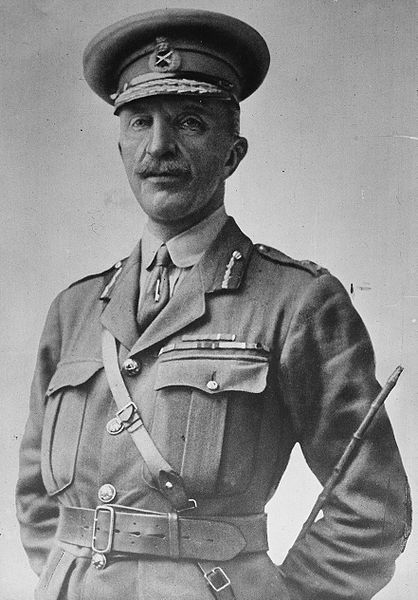 Wilson was deputy chief of staff of the British Expeditionary Force on the Western Front at the outbreak of World War I and was appointed Imperial Chief of Staff in 1918, a position he held until he retired in 1922 to become MP for North Down. Wilson was shot dead by two Irish volunteers in London in June 1922, Joseph O’Sullivan (1897-1922) had lost a leg fighting with the British Army at Ypres and another former British soldier Reginald Dunne. Exactly why he was killed has never been satisfactorily explained with some sources suggesting Michael Collins ordered the killing in retaliation for ongoing anti-Catholic violence in Northern Ireland. Civil War General. Muiris Ó Súilleabháin. Phil Coulter. 1883: County Galway born Confederate General Patrick Theodore Moore dies in Richmond aged 61. 1887: Ireland wins its first ever game in international soccer beating Wales 4-1 in Belfast. Prior to 1921 and the partition of the country, Ireland was represented by one national team. 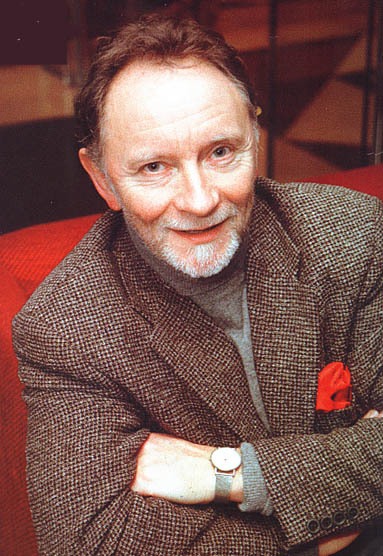 1942: Phil Coulter is born in Derry. Coulter is one of Ireland’s most successful composers and arrangers. 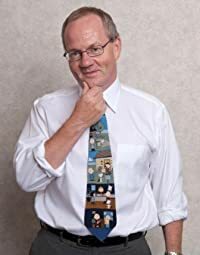 He has written hit songs for Sandy Shaw – Puppet on a String, Cliff Richard – Congratulations and for the Bay City Rollers. His most evocative and personal song may be a song written about his first son who has Downs Syndrome – Scorn Not His Simplicity. Luke Kelly of the Dubliners made this song his own.